Jeep Renegade Running Costs, MPG, Economy, Reliability, Safety | What Car? The Renegade holds its value better than many rivals, but it also costs more to buy in the first place. While fuel economy is decent, service intervals are quite short; they’re every 12 months or 9000 miles. More positively, even the most basic model, Sport, comes with air conditioning, a touchscreen infotainment system, Bluetooth and a DAB digital radio. Move up to Longitude and you’ll benefit from cruise control, sat-nav and upgraded trims. We wouldn't go any higher than this, because it makes the Renegade too expensive. 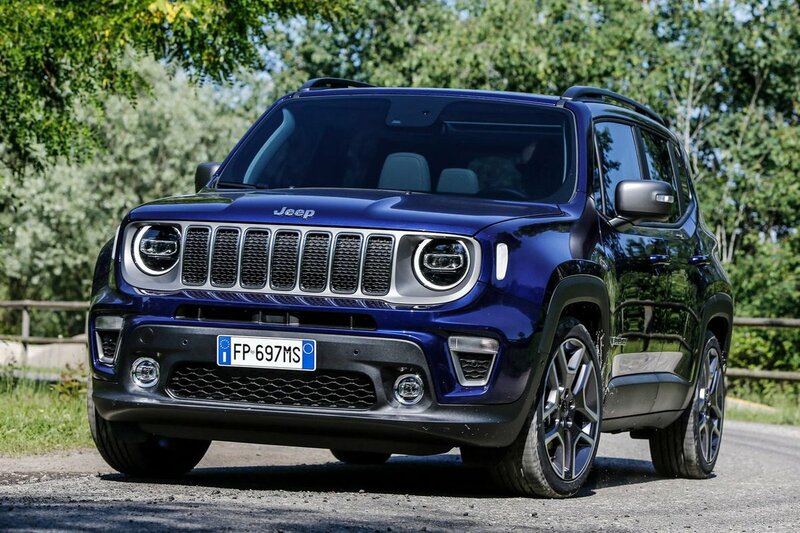 Safety-conscious families will also be pleased to learn that the Renegade benefits from a plethora of safety aids as standard, such as lane departure warning and adaptive cruise control with traffic sign recognition. 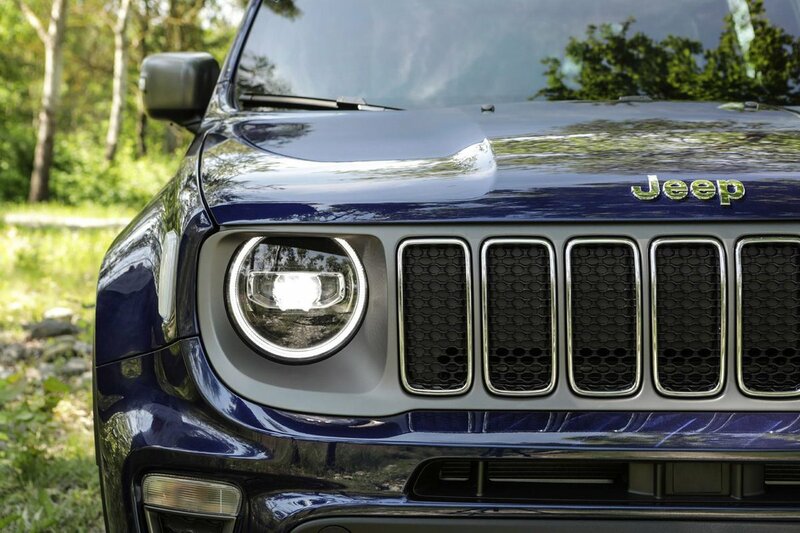 So it should come as little surprise that the Renegade was awarded NCAP’s maximum five-star rating, scoring particularly well for adult and child occupant protection. However, despite being safe and well equipped, the Renegade has somewhat of an Achilles heel: reliability. 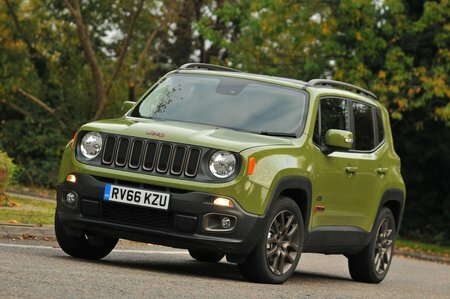 In our most recent survey, the Renegade attracted a one-star rating, finishing 13th out of 14 cars in its class. In fact, the only one that performed worse was the Fiat 500X, the car that the Renegade is based on.